​Competed and trained all over the US. 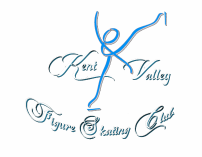 Experienced in teaching spins, jumps, basic skating and choreography. Member of USFS and PSA. Experience in ice shows.